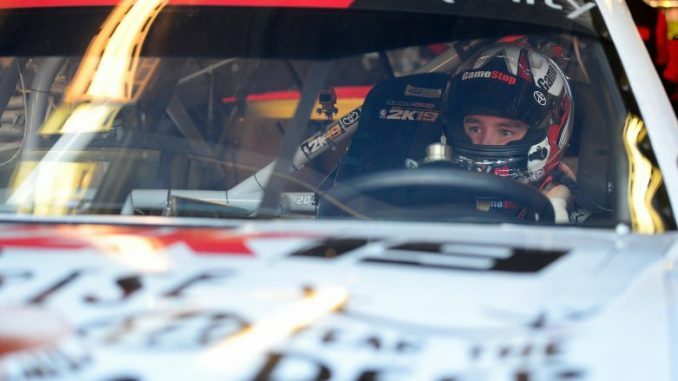 Christopher Bell got a jarring wake-up call two weeks ago at Kansas Speedway. On the first lap of the opening race in the Round of 8 in the NASCAR Xfinity Series Playoffs, a slip in Turn 2 by fellow playoff driver Justin Allgaier knocked Bell out of the race. Gone in an instant was the security blanket Bell had accumulated with six wins in the series this season. Instead of leading the standings, Bell fell to fourth with his 37th-place finish. 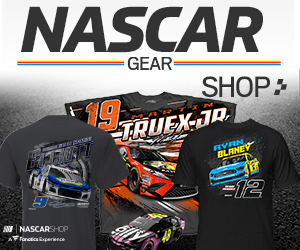 Facing a cutoff race Nov. 10 at Phoenix, Bell has a razor-thin one-point margin over fifth-place Matt Tifft entering Saturday’s O’Reilly Auto Parts 300 at Texas Motor Speedway (4:30 p.m. ET on NBCSN, PRN and SiriusXM NSCAR Radio). “I’ll be honest, the days after Kansas I started to get pretty apprehensive just because nobody expected that, and it’s just kind of a wakeup call, right?” Bell said of the Kansas wreck. “That could have happened on a green-white-checkered restart and the outcome, hopefully I would have gained stage points, but the outcome would have been really similar. “It can happen at any time and it’s very easy to do. I started getting apprehensive thinking about that and just talked to some of my mentors, and they gave me really good advice. They just said, ‘You can’t worry about that; the only thing you can do is control what you can control.’ If we can go out here and perform like we know we’re capable of and like we should, then we’ll be in really good shape, but if it’s not meant to be, it’s not meant to be.